Cork, Ireland. 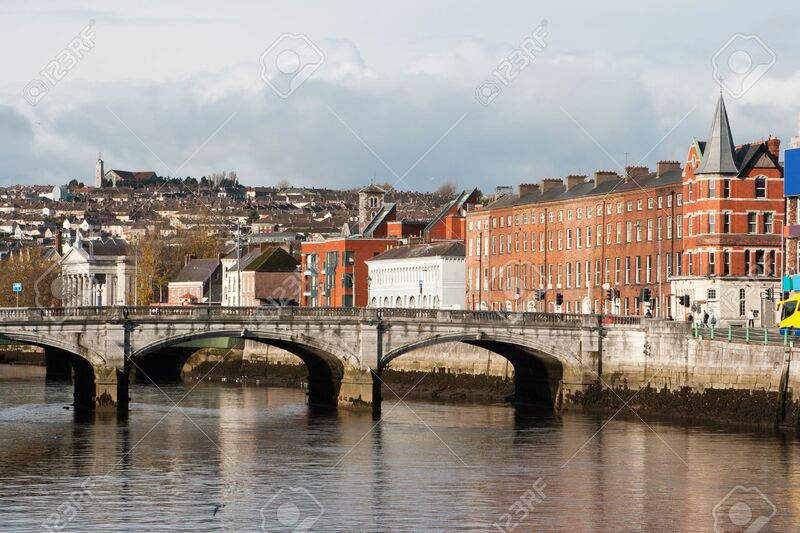 The North Channel River Lee And St Patrick's Bridge Stock Photo, Picture And Royalty Free Image. Image 8306035.